At Arridge Garage Doors, we have three decades of experience in supplying the very highest quality wooden garage doors nationwide. We advise on and sell an unrivalled range of timber doors from leading manufacturers, in a range of styles that are suitable for every property, with a full range of standard sizes and made to measure options for complete flexibility. All doors are heavily discounted off manufacturers list prices. Click to view styles, sizes and prices. 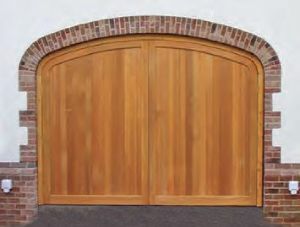 We stock both manual and automatic wooden garage doors in a wide selection of styles and sizes. 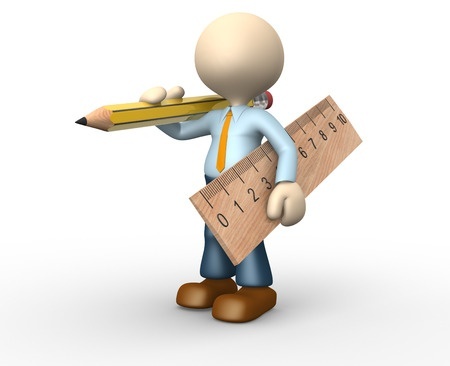 So you’re certain to find the ideal doors to suit your specifications and budget. Our aesthetically pleasing up and over wood garage doors are created from the highest quality materials and are maintenance free if you choose the fully finished option. 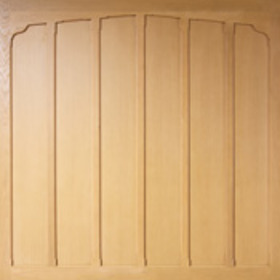 Each door’s finish is designed to last between 5 and 7 years, sometimes longer, before recoating is necessary. We only provide the finest doors from the best manufacturers. Choose from Hormann, Woodrite and Fort brands, all available pre-framed for easy installation. 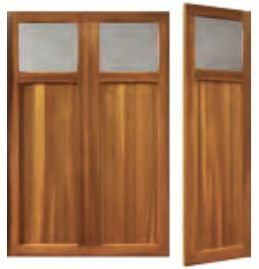 Our Cedar Door range can come with matching solid cedar frames for a high quality appearance. Our wooden garage doors are available in standard sizes, but they can also be made-to-measure at little or no extra cost. 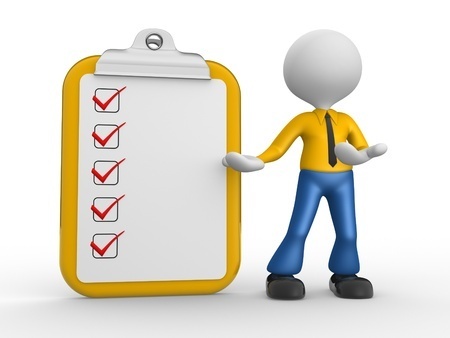 Lead times are generally from 2 to 7 weeks. Our wooden garage door prices will vary depending on the type you choose, and we stock styles to suit both modern and traditional properties. 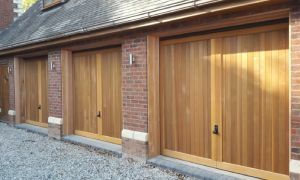 Our range includes cedar and oak garage doors. Our doors are available bare, with base coats or fully finished for the maintenance free experience. 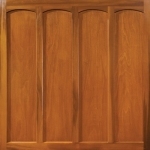 Fully finished doors are available in Remmers or Teknos wood stains, or any RAL or BS colour. Our range of oak garage doors are manufactured with European oak framing and oak-faced plywood panels for added sturdiness and durability. We also stock Idigbo garage doors , a popular alternative to oak thanks to its enhanced stability. 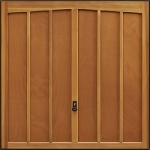 We offer the highest quality wooden doors at the most competitive prices. 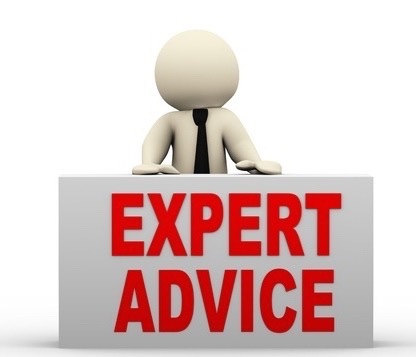 We pride ourselves on the technical help and unbiased advice we can offer after 25 years in the business. Contact us today for more information on our wooden garage doors prices, or click on the buttons at the bottom of the page to view all styles, sizes and prices. 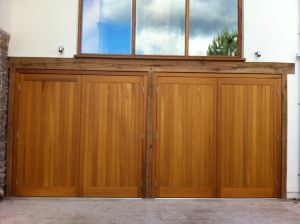 Cedar garage doors are a popular choice, as they offer an array of excellent properties. Cedar is the ideal timber for making a wooden garage door, as it is rot resistant, and stable in a wide range of temperatures and humidities. Moreover, it is not as expensive as hardwood. 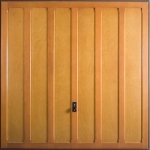 Our high quality range of Cedar doors are also available with matching timber frames. 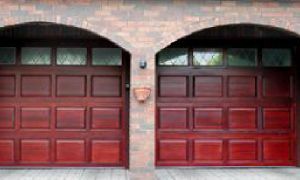 Wooden sectional garage doors are a premium product. They offer the beauty of solid timber with the security, draught-proofing, style and convenience of a sectional garage door. 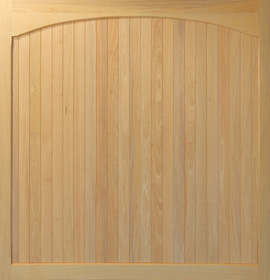 Available in hemlock or Nordic pine from Hormann, or solid cedar from Cedar Door. 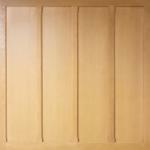 We offer all our doors at discounted prices on a supply only basis. Why choose a wooden garage door? The most common reason for choosing a wooden garage door is the superior appearance, which makes for an aesthetically pleasing and sophisticated addition to your property. Whether you have a modern or contemporary property or are looking to add or replace a garage door on a traditional or period style home, the wide range of woods and finishes combined with a fantastic choice of designs means that you’ll always be able to find the perfect fit, enhancing the appearance of your property and ensuring compliance with planning regulations. Timber garage doors are also favoured by many homeowners for their natural warmth, elegance and durability. 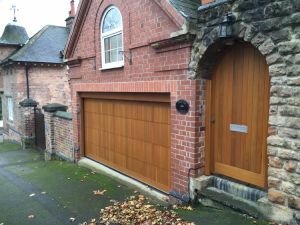 If you have a prestige or period home, investing in a high quality, bespoke wooden garage door is the perfect way to complement or enhance the image of the property and can help to maximise the value of your home. A wooden garage door is also the natural choice of garage door for timber framed buildings. Wooden garage doors are aesthetically pleasing and have a unique, traditional feel that will help to capture the essence of the property, allowing you to showcase it at its very best. There are currently over half a million listed buildings in the UK along with 9,300 conservation areas. Both listed buildings and properties located within conservation areas are subject to strict planning and building regulations that may severely limit the options when it comes to replacing doors and windows, and this will typically include your garage door. Replacement doors and windows must typically be made from timber, and will usually have to match the original in terms of appearance. 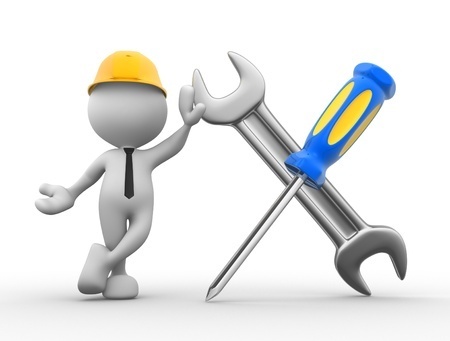 Options for altering the building are also extremely limited, meaning that a replacement garage door will generally need to fit as the existing. From large country houses to classic cottages, our wooden garage doors can be custom made to fit and are available in a wide range of woods, finishes and styles, meaning that it is possible to order exactly the right door for your property, enhancing the appearance and improving security whilst ensuring sensitivity to the building and its surroundings. 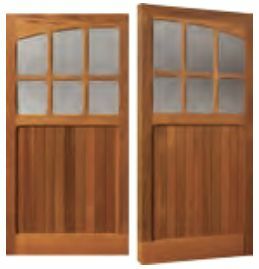 As well as being sturdy and secure, most wooden doors are perfectly suitable for automatic or manual operation, meaning there is no need to compromise between appearance and functionality. 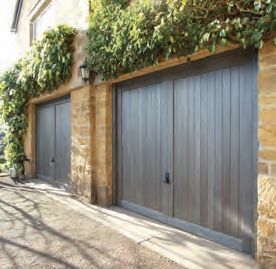 When properly looked after, wooden garage doors are extremely hard wearing and enjoy an exceptionally long service life, even against the elements. Our premium wooden sectional garage doors offer the beauty of solid timber with the security, draught-proofing, style and convenience of a sectional garage door and are available in hemlock or Nordic pine from Hormann, or solid cedar from Cedar Door. Depending on your specific needs, you should consider which type of door is the best fit for your property. Why choose a wooden up and over garage door? Up and over garage doors are the most popular type of garage door in the UK. 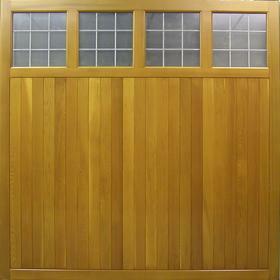 Wooden up and over garage doors are versatile, easy to use and attractively priced. They are designed to fit most standard garages and offer a choice of manual or automatic operation depending on the type of door used. Up and over wood garage doors are created from the highest quality materials and are maintenance free and easy to install. Our range of up and over garage doors offers an incredible range of styles and finishes suitable for every property, from period style homes to modern contemporary designs. 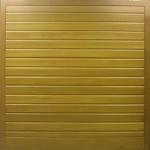 Why choose a wooden side hinged garage door? Wooden side hinged garage doors offer a great level of convenience for pedestrian access into the garage and are suitable for car garages as well as alternative use garages and outbuildings. 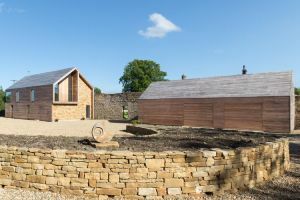 They are particularly sturdy and with the right choice of door hardware as well as the option for bespoke design, they are a particularly good choice for period homes and listed buildings. Timber side hinged garage doors are also available for irregular openings, such as as curved top doorways. We offer timber side hung garage doors from leading manufacturers Jeldwen, Cedar Door, Woodrite and Garador. Cedar wood is the preferred timber of all the leading manufacturers due to its stability, natural rot resistance, strength and lightness. 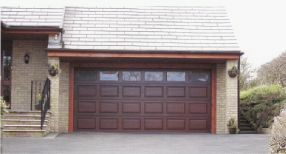 Why choose a wooden sectional garage door? 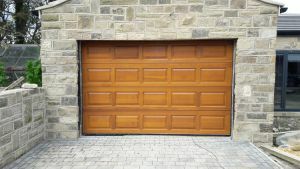 Wooden sectional garage doors are a premium product. They offer the beauty of solid timber with the security, draught-proofing, style and convenience of a sectional garage door. 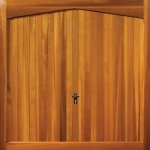 They are available in hemlock or Nordic pine from Hormann, or solid cedar from Cedar Door and are ideal for automation. Wooden sectional doors are available in a range of styles that are perfectly suited to both traditional and contemporary properties. 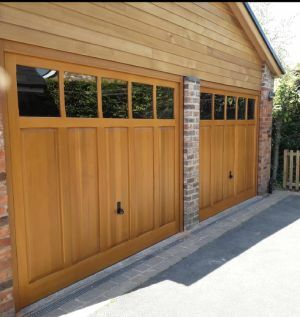 Our range of wooden garage doors includes cedar and oak, both of which are highly popular due to their sturdiness and durability. 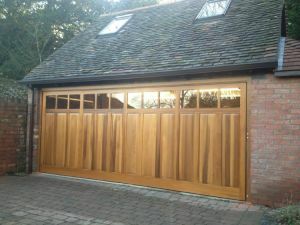 We also supply and install Idigbo garage doors, a popular alternative to oak thanks to its enhanced stability. Our doors are available bare, with base coats or fully finished for the maintenance free experience. 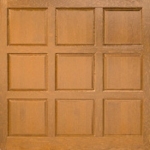 Fully finished doors are available in Remmers or Teknos wood stains, or any RAL or BS colour. 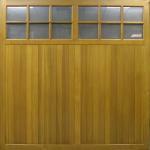 Cedar garage doors are a popular choice, as they offer an array of excellent properties. 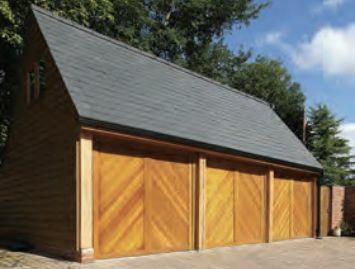 Cedar is the ideal timber for making a wooden garage door, as it is rot resistant, and stable in a wide range of temperatures and humidities. Moreover, it is not as expensive as hardwood. 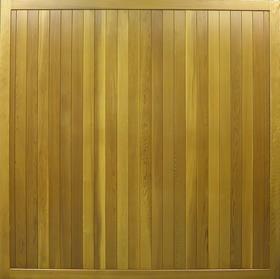 Our high quality range of Cedar doors are also available with matching timber frames. No matter what the age or style of your home, you can be sure to find the perfect fit within our range. 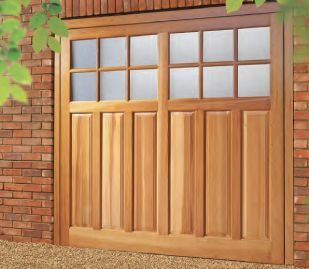 For added convenience, many of our wooden garage doors are available pre-framed for easy installation.